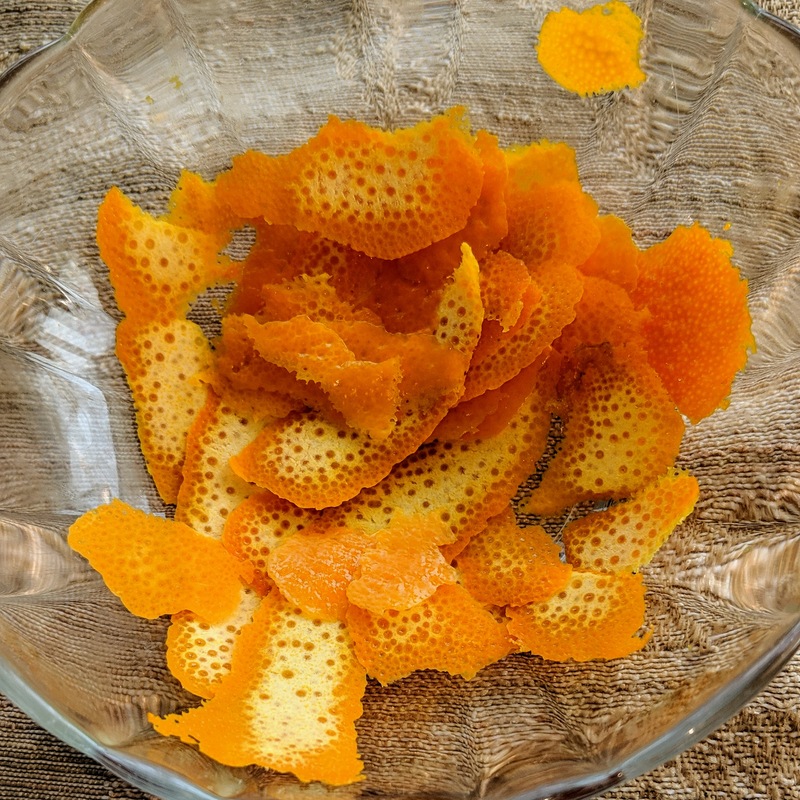 Try gently scraping with a spoon or non-serrated knife, if you want to remove more pith. However, that looks pretty good to me. Your recipe for drying has you finely chopping the peel. So, I would say that zest would be just fine as well. Not the answer you're looking for? Browse other questions tagged peeling oranges peel dried-fruit or ask your own question.